Malawi wants to get into geothermal energy with the objective to draw on Kenya's experience. A delegation from Malawi Electricity Generating Company travelled to Nairobi for working sessions with Kenya Electricity Generating Company (KenGen) and Geothermal Development Company (GDC). Geothermal energy has a significant impact on Kenya’s energy mix: 30% in 2018. The country’s first power plant (Olkaria I) dates back to 1981. Kenya is the leading producer of geothermal energy on the African continent, with an installed capacity of 700 MW. Many projects are underway in the country. It is therefore from that experience that Malawi wants to learn from. This East African country wants to exploit its geothermal potential. A large delegation from Malawi Electricity Generating Company, the state-owned company responsible for electricity production, is currently in Kenya. The purpose of the trip is to work with the managers of Kenya Electricity Generating Company (KenGen), the public electricity company and Geothermal Development Company (GDC), created in 2008 to develop the geothermal energy sector. The Malawi expert tour began with a visit to the Menengai geothermal project site in western Kenya. With a capacity of 35 MW, it is being developed by Korea Western Power, a subcontractor for Sosian Energy, a Kenyan company. The challenge for the Malawi Electricity Generating Company delegation was to identify the implementation of a geothermal project, but above all to understand the role of alliances in such a project. “We are delighted to have a better understanding of what the CDG has accomplished. That’s impressive. We are pleased to be associated with you,” said Steven Kayira, Project Development and Contract Manager at Malawi Electricity Generating Company. The GDC team was led by the Strategy, Research and Innovation branch, which attended training programs of the company’s Centre for Excellence in Geothermal Energy. Malawi has a huge untapped geothermal potential. 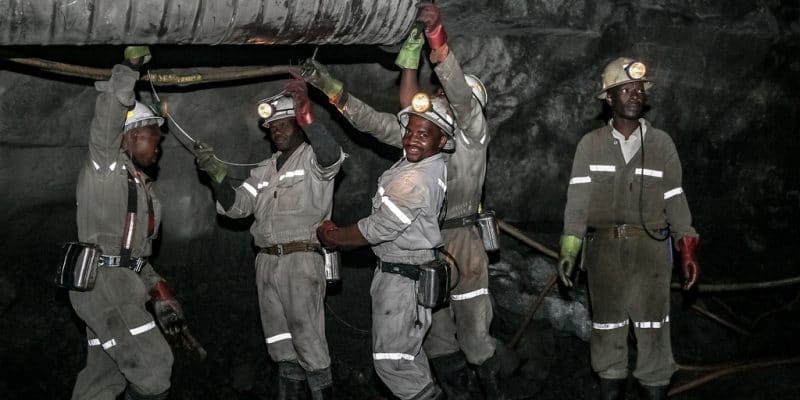 A study conducted in 2010 by the United Nations Environment Programme (UNEP) and the Global Environment Facility, indicated that the country has a rich geothermal potential of about 4,000 MW of electrical power, ready for exploitation, in the Rift Valley, including the Chitipa-Karonga region in northern Malawi.